The news comes after Sutter announced that he had a, “great meeting with a big distributor,” whom he would not name. Sutter added that the game will also be made to appeal to female gamers equally. Finally, he reiterated that FX and FOX are both as committed to making the game a reality as he is. 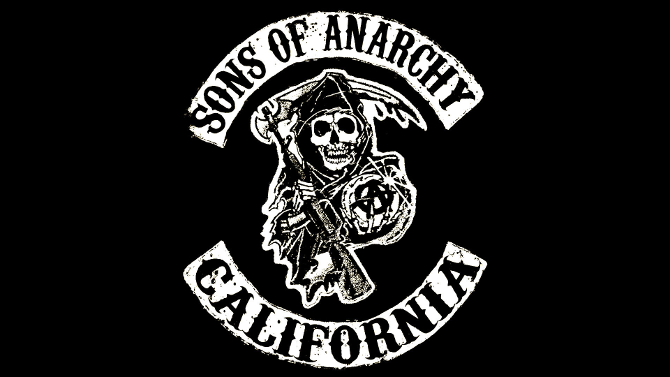 Sons of Anarchy is a television show that centers on the activities of a motorcycle club of the same name. The show has aired four seasons and has received highly positive critical acclaim. The fifth season is due to premiere in September of 2012.